We Pride Ourselves In Our Knowledge Of Auto Repair And Auto Body Services To Get Your Car Back On The Road. At CarZone, our trusted technicians have years of experience on handling any auto repair and maintenance service for your vehicle. Located in Houston, TX, our state-of-the-art shop is ready to serve all your auto repair and auto body needs. 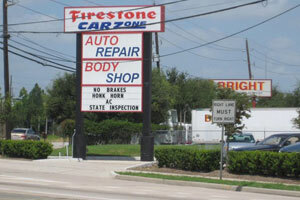 At CarZone, we're a Houston, TX, auto repair shop that understands the investment you have in your car or truck, which is why we treat each vehicle like it's our own. You'll be pleased with our detailed, client-focused service that exceeds all expectations. 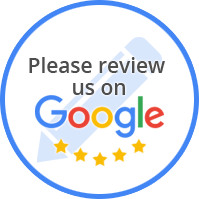 Our team strives to make your repair experience with us positive and successful. Please give us a call to learn more today.